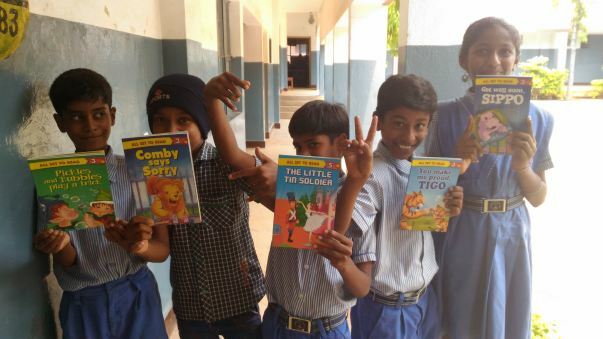 As many of you know, I have been working at Teach for India for a year and a half, in a low-income government aided school in Bangalore. I teach forty one kids in my class and work with around a hundred more for extra curricular activities in school. In the last year and a half, my main focus has been to try to provide my kids with some of the opportunities and exposure that I received growing up. 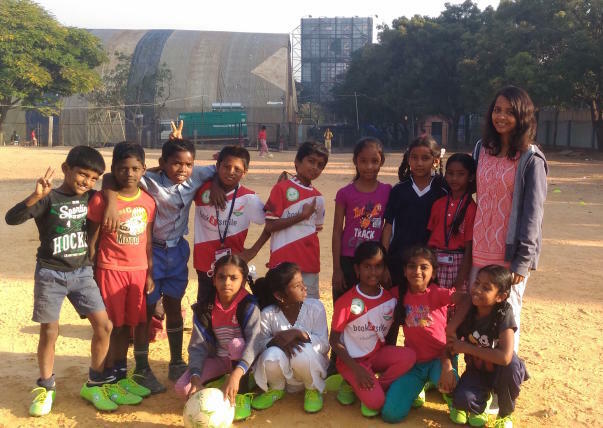 To this end, we have enrolled them in a football programme that provides them with coaching and football shoes and equipment, and also gives them the chance to play with other schools in a tournament. 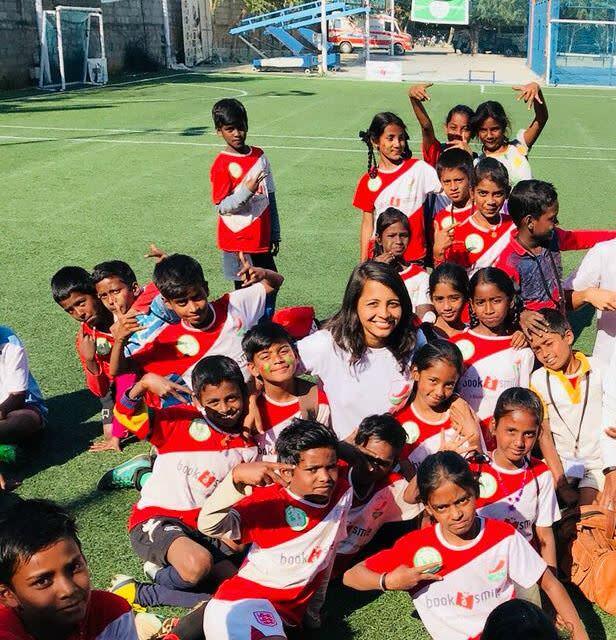 Not only have they exhibited immense talent and hard work, but also have brought back the qualities and values that sports promotes, like discipline and dedication, to the classroom. I also encourage my kids to explore their creativity through technology, art and craft, and urge them to read all about the world around them. To help me continue to provide the kids with these opportunities through the next year, click on the donate button and contribute (generously ;) ). 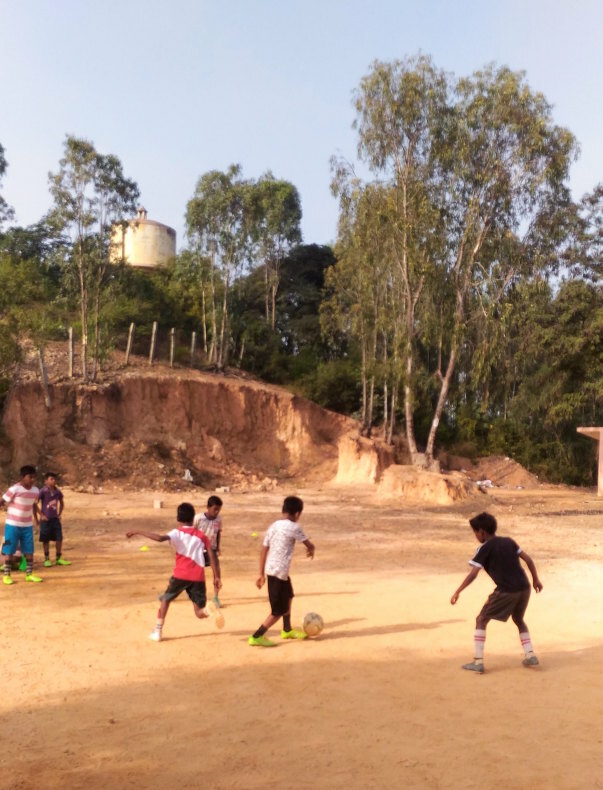 Donations will be used to register our football teams next year for the programme, for buying books for the children, and for art and craft and other classroom supplies. Spread the festive cheer this year by bringing more smiles to my classroom and school! Check out my Instagram (arshia.chatterjee) for more stories and updates about my kids! Thank you for all your support. I wanted to give you the latest news about my kids and how they are doing. 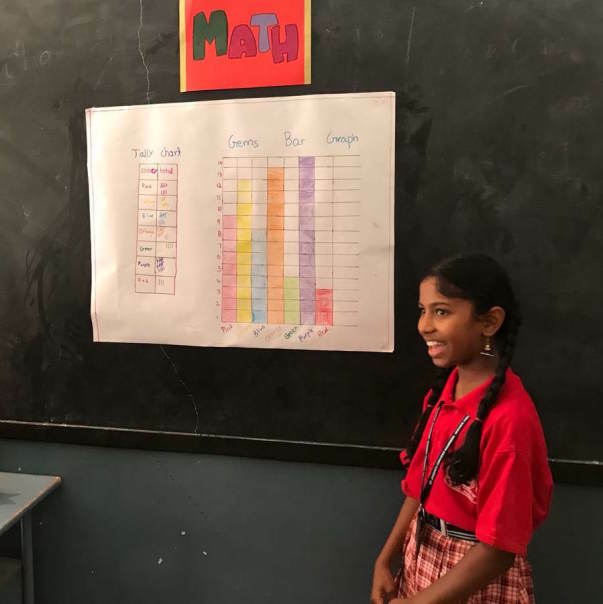 My kids are now in the 6th grade and I am helping prepare them for the entrance tests they will need to take after the 7th grade, which I hope will help place them in good schools in Bangalore. Our football teams are doing very well - they just played their first matches of this season yesterday and not only won the majority of their games, but showed values like grit, sportsmanship and determination, both on and off the field. 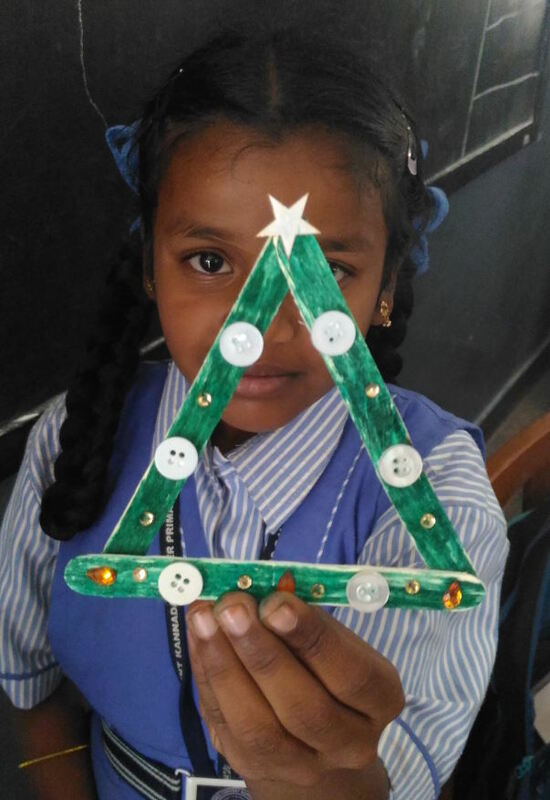 We'll also be preparing for the Christmas holidays soon with our usual arts, crafts and exhibitions for the school. It has been almost a whole year since I started this fundraiser and I am withdrawing the funds from it to use for academic needs, activities and events for the kids. The latest event we have planned for them is a science activity where we have professionals coming to school with telescopes and other equipment to teach the kids about stars and space. I want to thank each and every one of you again for helping support my kids. 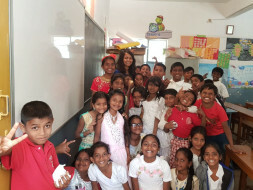 Do reach out to me at arshia.c2016@teachforindia or chatterjeearshia@gmail.com if you wish to find out more about the kids or stay updated about what is going on in school and with the kids. Thank you once again for contributing to my fundraiser! Since we have raised the amount needed (and even beyond that), I will start using the funds to buy the books for each child in my class now. On the football front there's great news too! 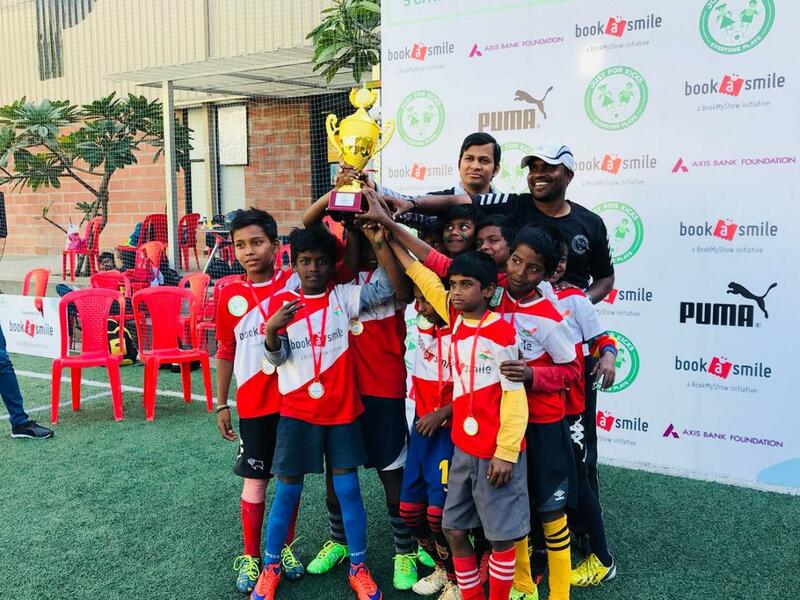 Our Under-10 girls and Under-12 boys teams won the Regional Finals in Bangalore and are all set to travel to Mumbai next weekend and play the National Finals! Thank you for all your help in making all of this possible for the kids!